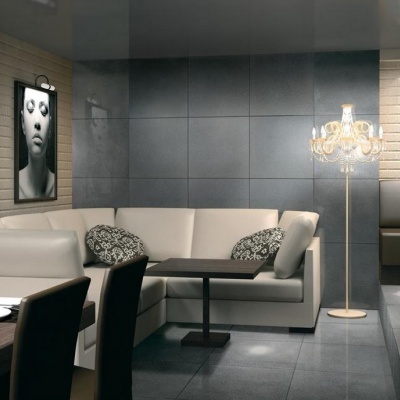 Here at ST2 we have 3 levels of shopping categories to suit every budget and project requirement. 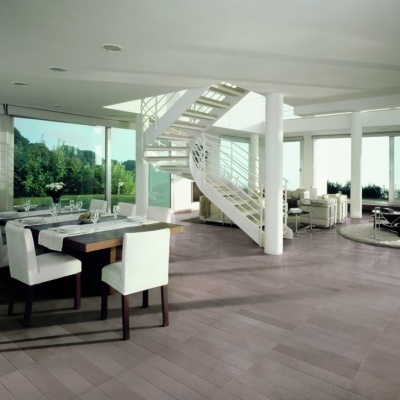 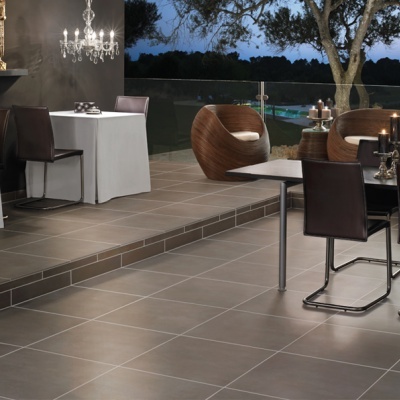 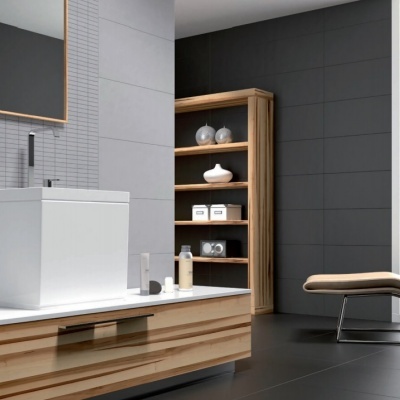 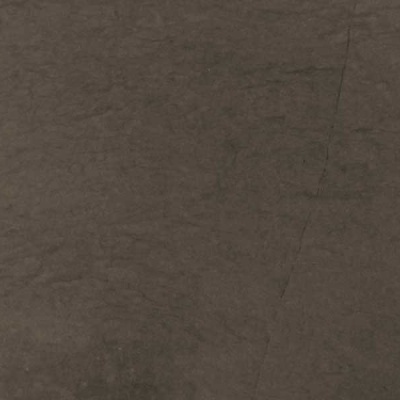 ​ATTAINABLE LUXURY TILES AT AFFORDABLE DISCOUNT PRICES, FROM $1-$3. 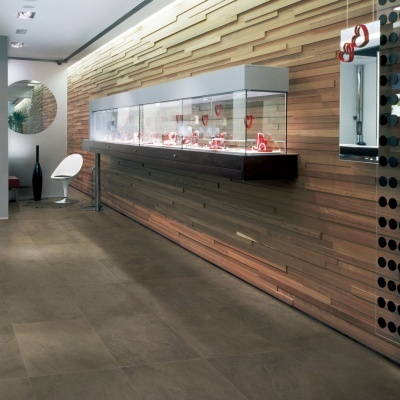 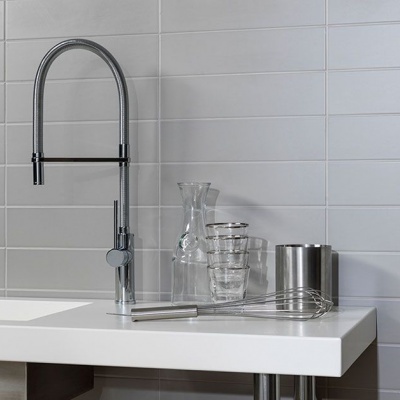 ​FROM THAT SPARKLING ACCENT TILE TO THE MOST SOUGHT AFTER LOOK FOR YOUR DESIGN PROJECT.